The Premier Information Technology Solutions Provider for Agencies, Independent Providers, and County Boards of DD. GO Concepts is dedicated to working with the Development Disabilities community throughout Ohio. Our commitment to County Boards of DD and the agencies and independent providers that work with them, insures your organization will have a professional information technology team that is highly experienced in your specific needs and ready to serve them. 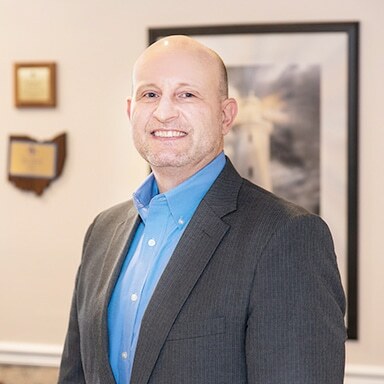 As an Ohio-based and owned company, GO Concepts is strategically situated to provide managed information technology services across the entire state. Ready for a strategic technology solutions partner? Give us a call and find out how we are helping other organizations like yours focus on what matters most. Managed IT Services from GO Concepts offer a full range of services for all your information technology. With so much of your DD organization depending upon sound technology solutions that deliver on their promises, you can’t afford to deal with constant service interruptions. Cyber threats are everywhere. Developmental disability organizations need reliable information technology solutions to keep personal information secure and networks protected for those who mean to do harm. The GO Concepts team is ready to ensure that your organization is secure and your information safeguarded. The Cloud has taken the developmental disabilities industry by storm. Organizations are moving to the cloud and greatly reducing the complexities of their technology infrastructure. 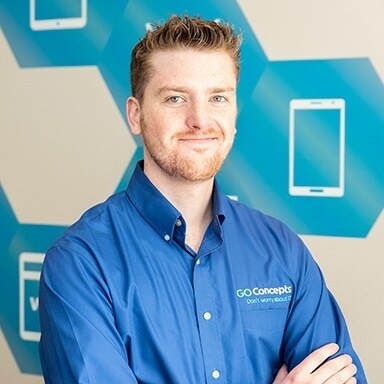 GO Concepts provides reliable and secure private cloud infrastructure, featuring virtual private server and remote desktop hosting along with co-location from our secure data center in Ohio. Trusted Technology Advisor Throughout Ohio. Where can you turn when you need reliable strategic IT advice for your organization? GO Concepts continues to provide expert IT know-how for developmental disability organizations throughout Ohio. Who can you trust when you need the right technology advice? 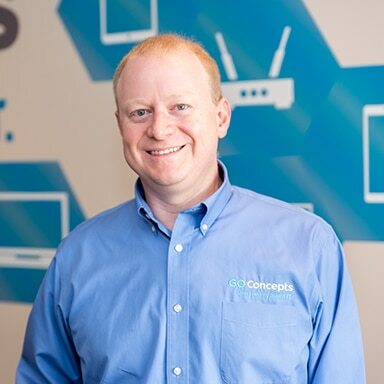 GO Concepts is here to be your trusted technology advisor. 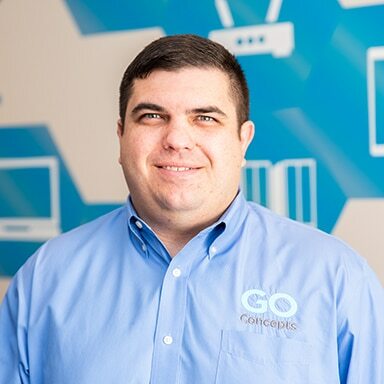 GO Concepts focuses on helping DD boards and organizations across Ohio with all their IT and computer solutions support. Need reliable IT support? Contact GO Concepts. Here at GO Concepts, our team is made up of people. 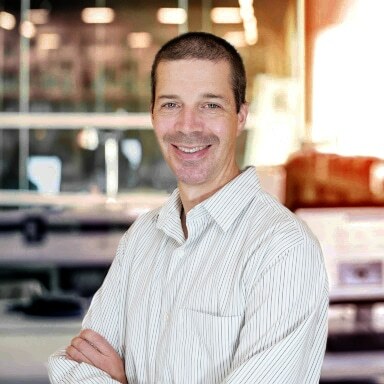 People whose personality, dedication, and passion for their work – not to mention technical expertise – have been faithfully serving our customers since 1997. This combination makes GO Concepts the ideal choice for an individualized consultation about Ohio’s unique IT needs. Our team is not just a friendly voice on the line or a smile and help in your office. We are individuals, just like you with similar cares, dreams, and needs. We are parents, siblings, daughters and sons, grandchildren, someone special to someone else with goals of doing our best for those around us and for our community. Helping those we are fortunate to serve succeed is very important to all of us and how we approach every day. Their success lets us know we are giving what we want most. To show our appreciation for the years of success the DD Community has provided us, GO Concepts continually works to get involved and give back when and where we can. We love having the opportunity to help others and the rewards we reap are greater than what we could ever give. Through community involvement and sharing a bit of who we are as people, we not only get a little closer to the DD Community and the individuals they serve, but it also helps each of us get to know one another better and in a different light. It creates an even stronger bond between the GO Concepts team and all those who are working so hard to help the developmentally disabled every day. This results in building a tight and special bond among our staff members… we always get back more than we give.